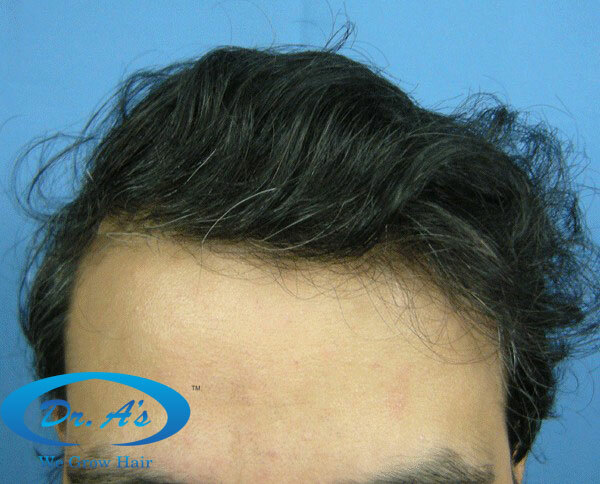 Patient nicknamed Alpha, an early NW 6 patient, underwent 4100+ FUHT (and 15 beard hair) graft transplant to recreate the frontal framing. 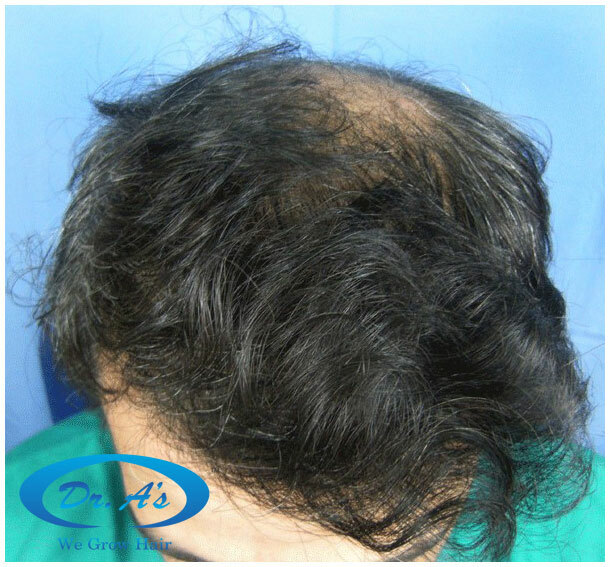 Grafts were transplanted to recreate a moderate hairline and to fill the top vertex area. 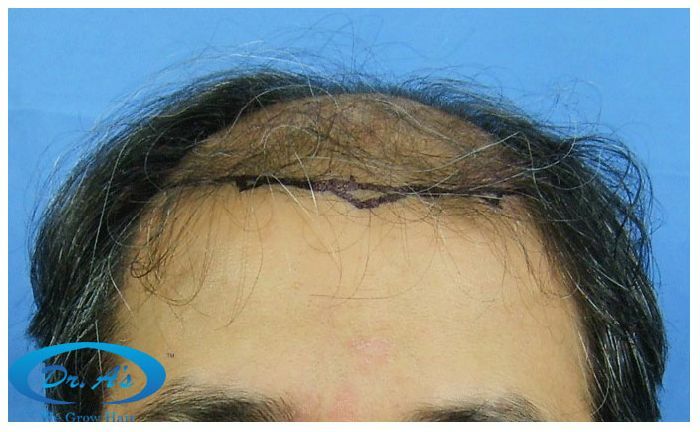 Trichophytic closure was performed. 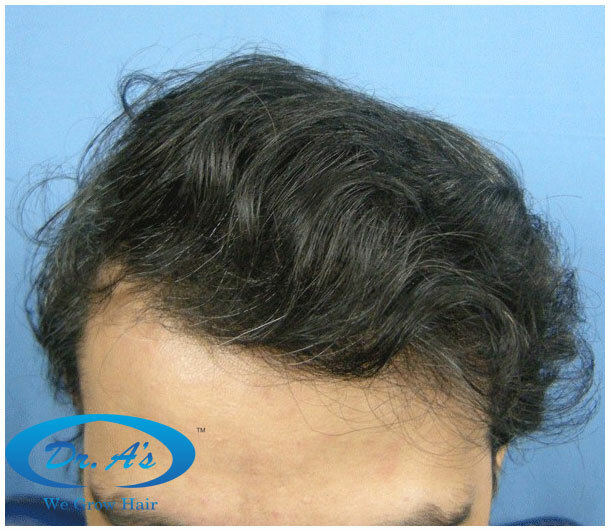 Alpha visited us at 1 year post HT for his second session in which grafts were transplanted into the crown swirl area.